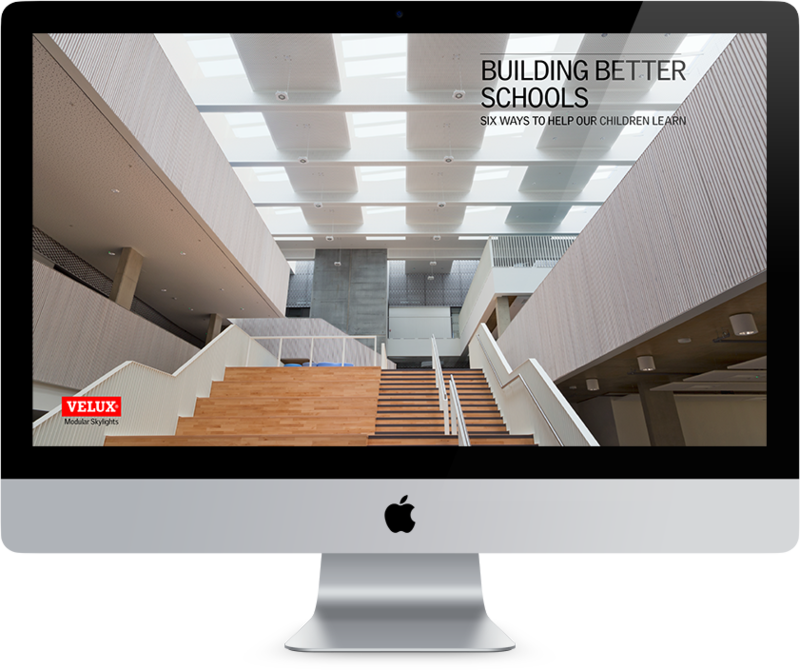 Download this e-book and take a closer look at six design elements architects can use to design the schools of tomorrow. 64 million European children spend more time at school than anywhere else other than their own home. These formative years should not be spent in dark, decrepit buildings. Especially since numerous studies show that it is not just teachers, but also the physical environment, that inspires learning. As architects, we have a responsibility to ensure that tomorrow’s classrooms are healthier and more supportive of great learning outcomes.